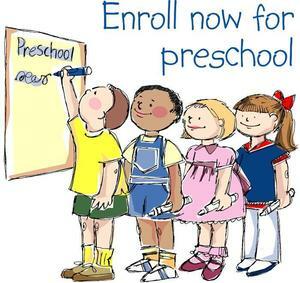 Are YOU ready to apply for preschool? Fernwood now has FULL DAY PRE-K! Enrolling your 3 or 4 year old in a Chicago Early Learning preschool program is easy and open year-round. 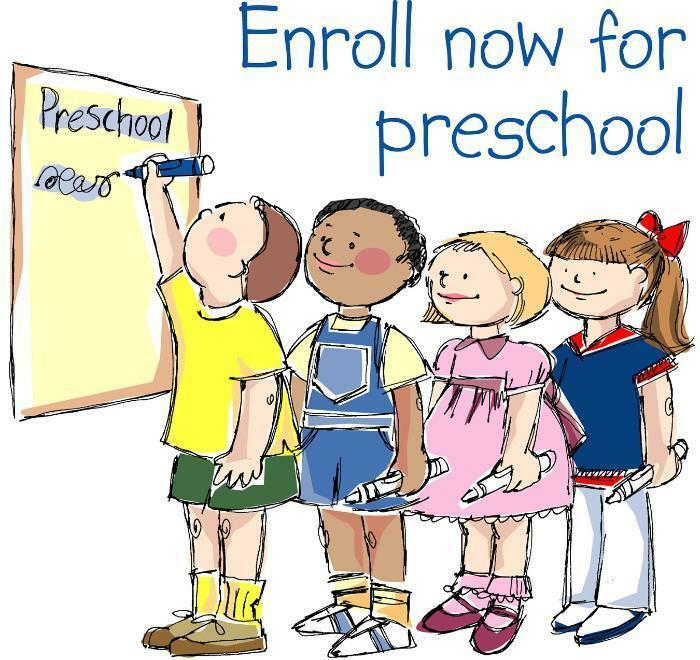 Click on the link and follow the easy steps to get your child enrolled in our Full Day Preschool Program!